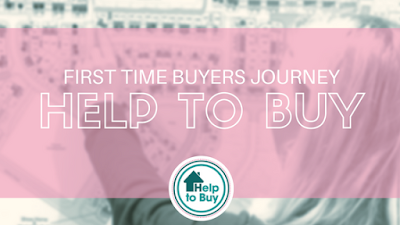 Welcome to our journey to becoming first time buyers. I am so excited to share this with you, when it comes to buying a house for the first time there aren't a lot of real stories out there and I wanted to be open and honest with how the process has been for us. We have been renting for 10 years now with lots of ups and downs and it is so good to finally be buying a house. We have come a long way since our tiny 2 bed flat. This first post is about the early days. How we decided on using the government Help to Buy scheme and where our home owners journey started. 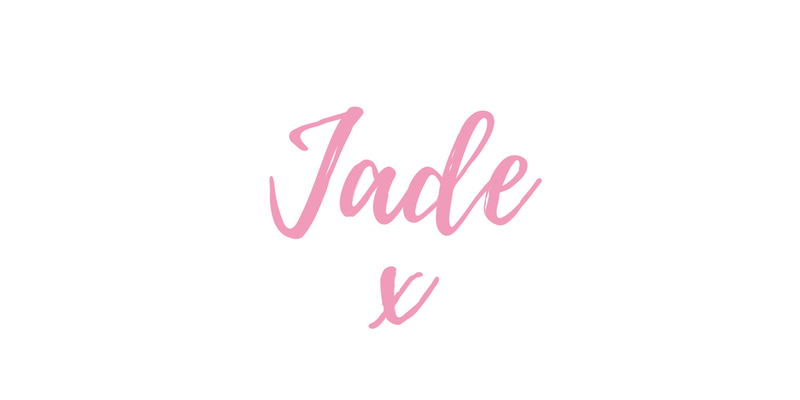 I will be sharing my tips on saving for the deposit in the next few weeks but lets assume for now you have started to get your deposit together and are looking at options. The government Help to Buy scheme is available to first time buyers and also people looking to move up the property ladder. It allows you to buy a house with just a 5% deposit and a mortgage of up to 75% of the value of the house. This means the remaining amount (20%) is lent to you by the government with 0% interest for the first 5 years. You are able to repay the loan any time within the first 25 years (although this will depend on the terms of your mortgage) or when you sell the property. 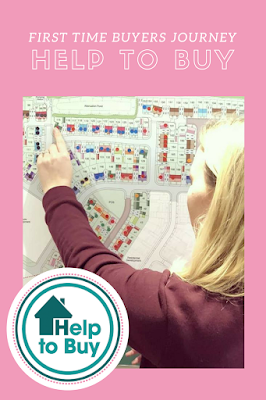 Persimmon who we are buying from have a handy calculator on their website and more details on how to qualify for Help to Buy. How will we pay the government back? Our plan is to put money aside each month to repay the government at the end of those 5 years and alongside remortgaging to the value of the property after 5 years (keeping everything crossed that the house increases in value) we should have the money to settle the 20% loan. Are there any downsides to this scheme? From year six a fee of 1.75% is payable and will rise each year based on inflation. The scheme is only available on new properties so you will need to find a development in the area you want to move to. This scheme relies heavily on house prices increasing in 5 years time which is always a gamble. If you are unsure this scheme is right for you and are able to it may be worth saving for a bit longer to secure the 20% deposit needed for most properties and waiting a while. If I am honest I think this scheme is only worth considering if you have a good steady income. I can't understand how a couple on a lower income or a single person will be able to afford their mortgage repayments, general bills and saving enough to pay the government back but that is your call to make. We decided that 2 years of paying into our landlords mortgage (10k a year) just didn't make sense so we made our choice to go for the H2B and take a leap of faith! Having made the decision to use this scheme our choice between buying a new property or an older one was sort of made for us. I will be sharing my pro's and con's to buying a new build in the coming weeks but I hope this post has been helpful to you. 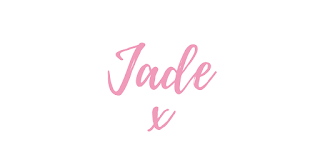 Please pop your email address in the subscribe box on the right hand side to get updates into your mail box and I will be back with more updates soon! *This post isn't an advert for Help to Buy, these are the facts we have been given and our honest opinions on the scheme as first time buyers.